St. John’s, Newfoundland and Labrador – Today, RCMP Newfoundland and Labrador provided details of Project Broken, an organized crime investigation by the St. John’s RCMP Federal Serious and Organized Crime Unit into the illicit activities of several individuals originally from the Torbay, NL area. Following an extensive investigation, which began in May 2017, police were able to identify the structure of the organized crime group and its inter-provincial drug trafficking network, which was responsible for the importation of large volumes of cocaine into the province and the laundering of monies associated with its operation. 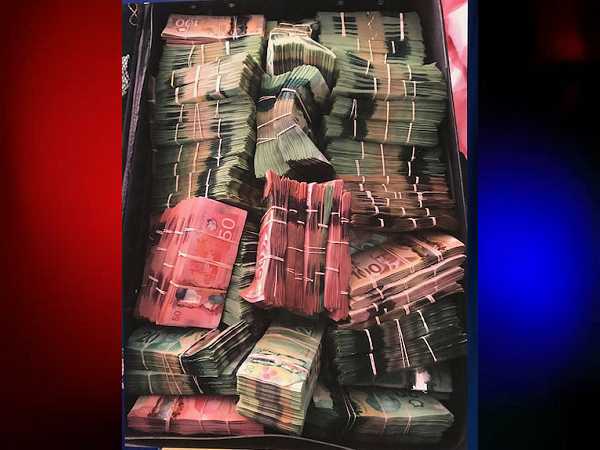 The investigation led to the largest single seizure of illicit cash by police in the history of Newfoundland and Labrador, over $840,000, with other items seized including six kilograms of cocaine, firearms and vehicles. The total value of all items seized, including cash, is approximately $1.4 million. The RCMP NL investigation was supported by the RCMP Combined Forces Special Enforcement Unit in Montreal, RCMP Alberta, the Royal Newfoundland Constabulary, Correctional Services Canada and the Financial Transactions and Reports Analysis Centre of Canada. Approximately $843,000 in cash seized during Project Broken. 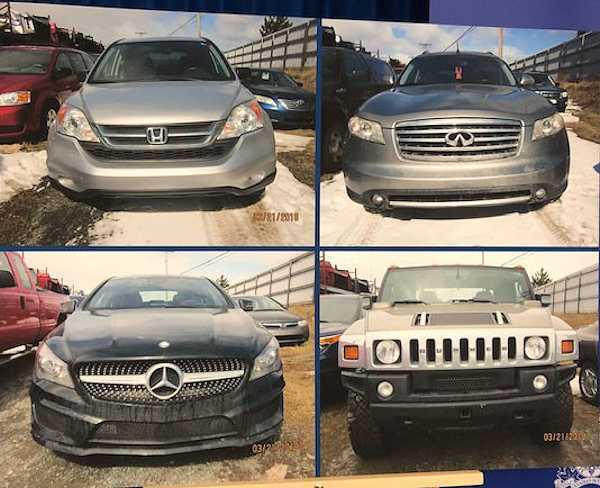 Vehicles seized during Project Broken. 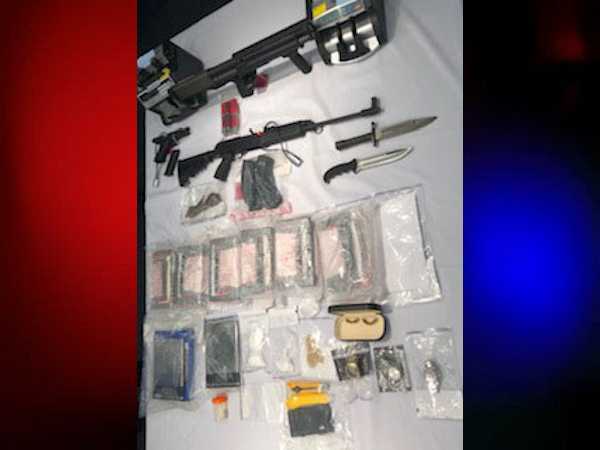 Items seized during Project Broken, including over six kg of cocaine, three firearms, 16 doses of lysergic acid diethylamide (LSD), jewellery and financial documents. Mahon, Brown and Travis have been released on bail. Toomey and Smith are scheduled to appear in Quebec Provincial Court on December 5, 2018. Smith remains incarcerated as he is currently serving a sentence in relation to Operation Tailwind, a 2016 CSFEU-NL investigation that resulted in the seizure of ten kilograms of cocaine and $276,000 in cash. RCMP NL Federal Serious and Organized Crime Unit targets criminal activity involving national security, organized crime and drug trafficking throughout the entire province of Newfoundland and Labrador.